The recent floods in Kerala have caused widespread devastation, with hundreds of people missing and thousands displaced. As an organization that strongly believes in one’s responsibility to the society, AgilizTech decided to help those in need by contributing to the Kerala flood relief measures. AgilizTech raised funds for this cause, to which employees also contributed. 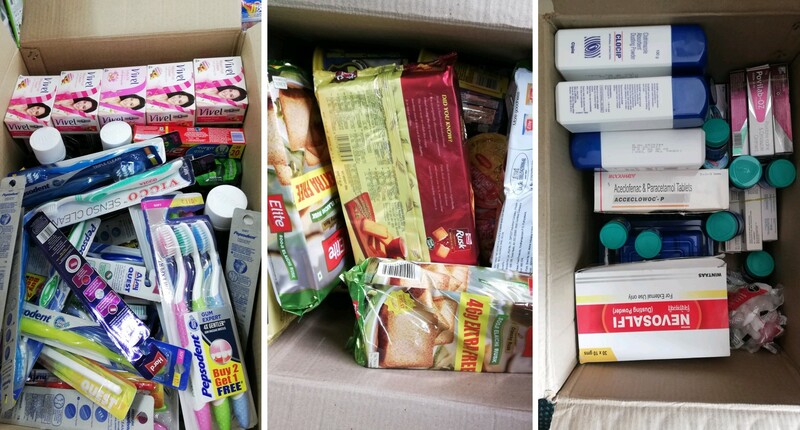 These funds were used to buy medicines, food items such as biscuits, rusks, ready-to-eat foods, and other essentials and toiletries such as toothpaste, brush and soaps. 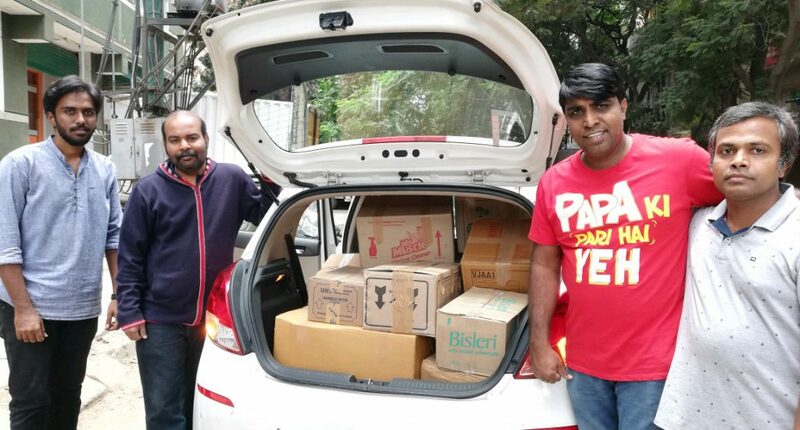 The relief material was collected, packed and dispatched last week by our staff to their contact in Kerala. We hope more and more people step forward to help the disaster struck state and help the affected overcome their distress. Every little bit helps! Special thanks to our employees – Karan, Balveer and Thomas for assisting with the collection and dispatch and spearheading the Kerala Flood Relief initiative on behalf of the entire team. It is good to see people voluntarily coming forward to help people in need. Good Job Team!! !